Nothing, besides a beautiful fast horse says, “Derby” better than a finely decorated hat. As Kentuckians gear up for their biggest season, women across the state, even Northern Kentucky, are preparing for the big day and those events leading up to it like the Spiral Stakes and Kentucky Oaks. But how do you pick the perfect headpiece that makes the statement you want to share? 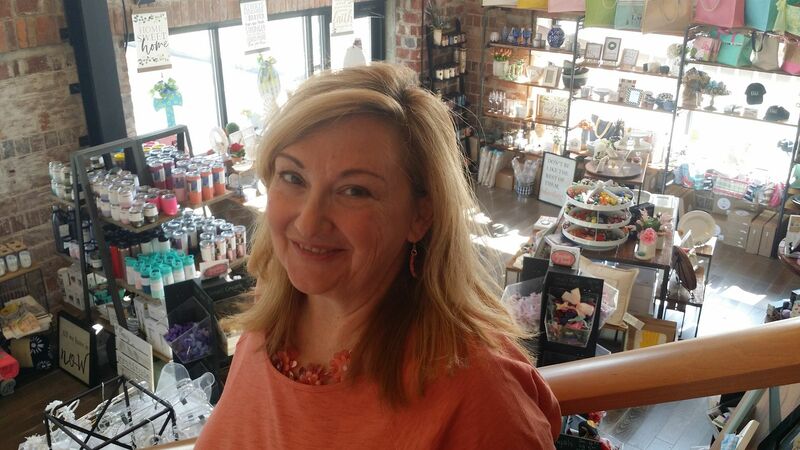 Traci Alexander, owner of Bunches of Bows in Fort Mitchell, knows. The storefront opened two years ago, but Alexander started the business several years ago, making hair bows. 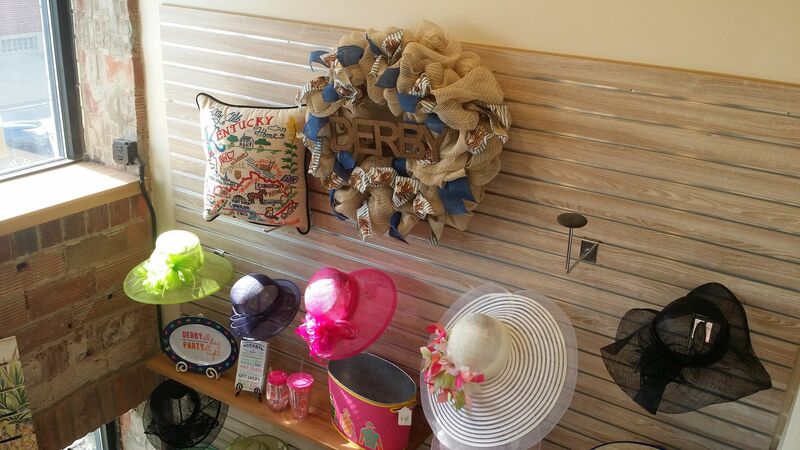 The store, located in the back of 2497 Dixie Highway, carries a wide variety of gifts and right now its inventory is at its peak with the latest in Derby Hats. RCN: How do you pick the perfect Derby hat? Traci Alexander: Focus on the hat first. You want to buy your hat before you buy your dress. But, if you’ve already purchased your dress, that’s OK. We invite you to bring your dress to the store and we’ll work with you to pick out your perfect hat or we can create a custom one for you. A dressing room is available. RCN: What do you look for when selecting a hat? TA: You want something that you look good in and that you’re comfortable wearing. Also, it depends on your face size. A woman with a fuller face would take a taller less busy hat and a woman with a thinner face would take a fuller hat. Above all, you want to wear a hat that you feel comfortable in. RCN: What’s the best size to get? TA: It depends on you and what your comfortable with but you want to consider the weather and crowd. Most feel fairly confident in a medium brim. RCN How should you wear your hat? TA: Always wear the hat so that the embellishments are on the right side. Back when, when you walked down the street with your significant other you didn’t want the hat hitting him in the face. Also, if there were a large group of women walking together, you were less likely to get tangled up. RCN: Any other tips for how to best boast your headpiece? TA: Don’t wash your hair the day before, it helps the hat fit better and stay in place. RCN: How did the Derby Hat tradition start? TA: When Churchill Downs Racetrack was built it was feared that people wouldn’t treat the track as a prestigious place as it was in other countries. So, (the investor) and his wife got in their horse and buggy and went door to door inviting women to come in their Sunday best to a picnic. Wearing the dresses and hats fro track events stuck. RCN: What do you enjoy most about the Derby? TA: I just love the feeling of being all dressed up. There’s something elegant about wearing a hat. You carry yourself differently. It’s fun. You feel like Eliza Doolittle.